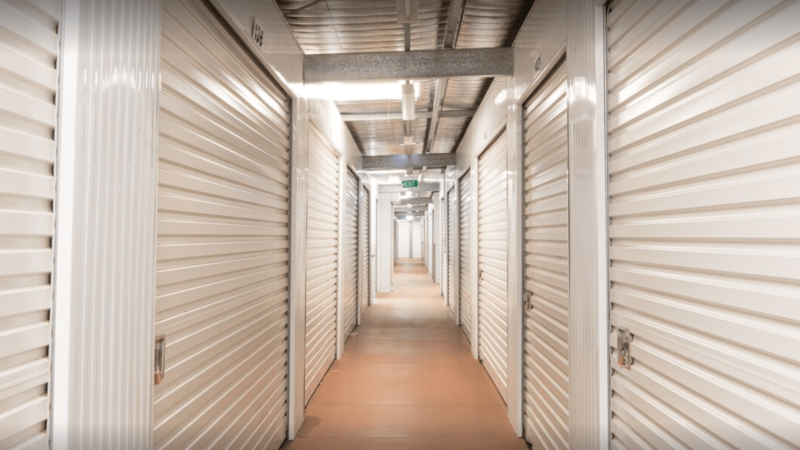 Box & Lock is a Self Storage Facility with two locations. 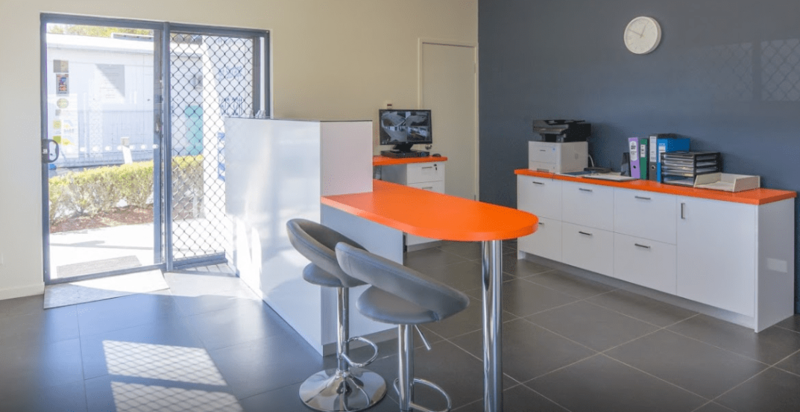 One in Nerang, QLD and the other in Murwillumbah NSW (rural). 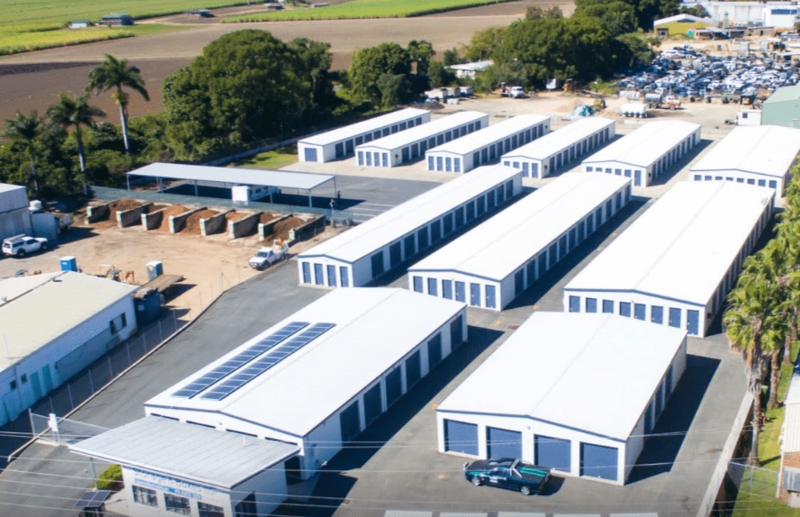 They have a wide variety of unit sizes (small-large) available. 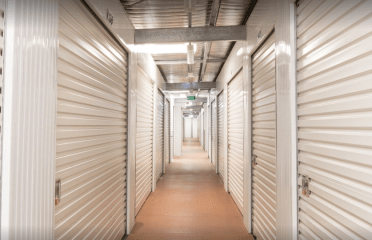 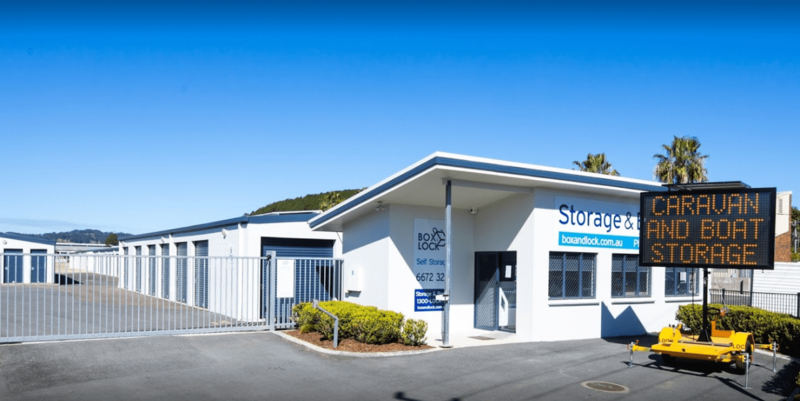 All self storage units are secured with an individual padlock, pin code gate access and all units are pest controlled prior to new tenants moving in.